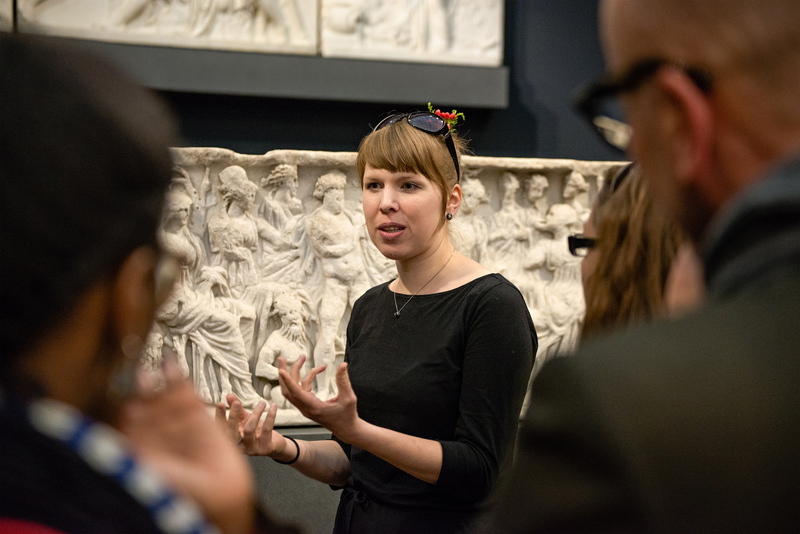 Interested in out-of-the-ordinary museum experiences, special guided tours or the latest research results? 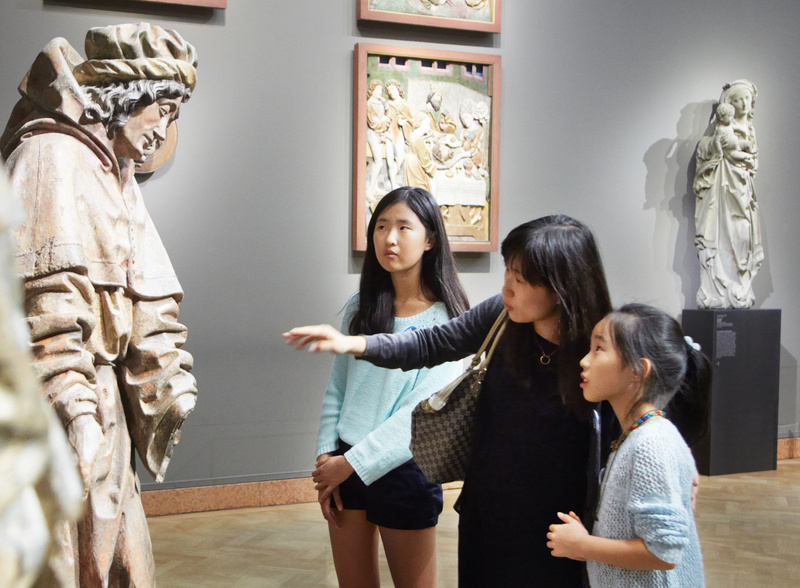 We cordially invite you to acquaint yourself with our wide-ranging offers in various languages for children and adults, school classes, clubs, associations or company groups – and make every museum visit unique. Please contact us to arrange your group visit even if you do not wish to book a guided tour. 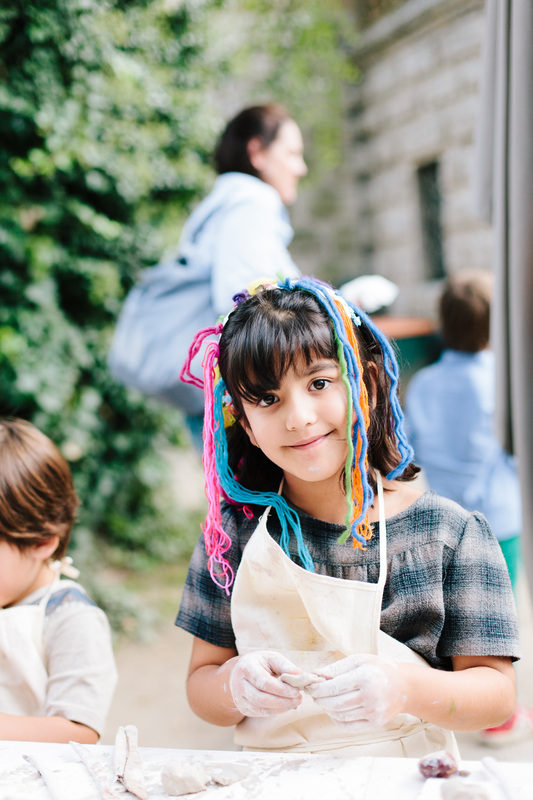 Discover art the fun way and learn more: the Liebieghaus Skulpturensammlung has art education offers for all school forms as well as for kindergartens and after-school groups. 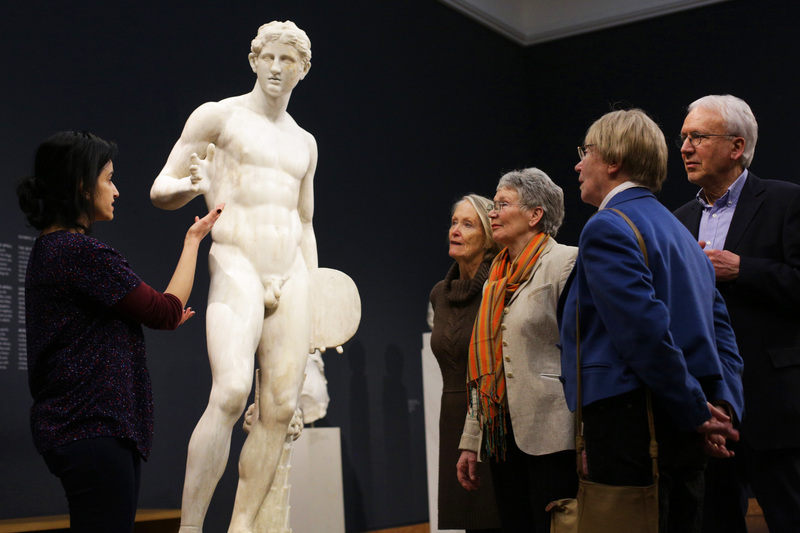 Our suspenseful and diverse guided tours make every museum visit a very special experience. We can gladly tailor the theme of the guided tour to your curriculum. The guided tours are also offered in English and French. At your request, we can supplement your guided tour with a workshop in the Liebieghaus ateliers. There the participants can put what they’ve seen on the tour into practice, making the learning experience all the more intense. 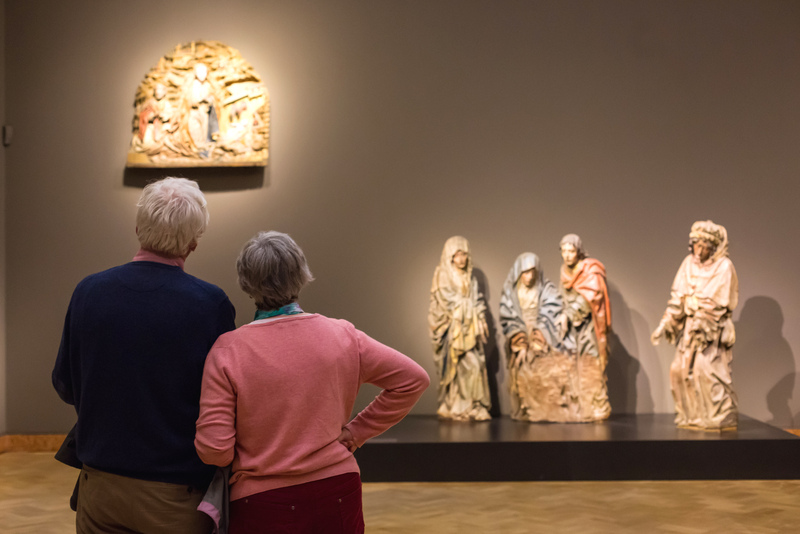 Travel group, art circle, family gathering or club trip: there are many occasions for a visit to the museum. 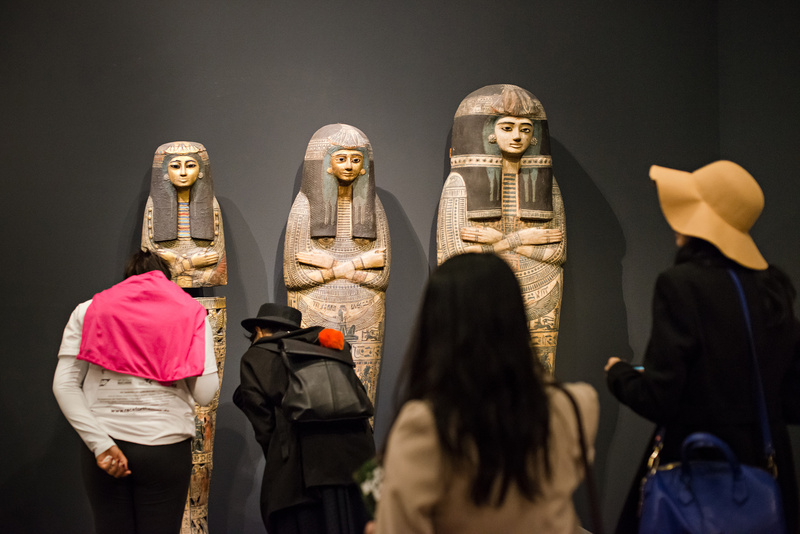 A private guided tour is the most pleasant way of getting to know the masterpieces of the periods from ancient Egypt through Neoclassicism and the special exhibitions. The guided tours are also offered in English and French. Would you like to learn more about a certain topic? We will be happy to help you find an offer that suits your group’s interests! Naturally, at your request we can supplement your guided tour with a workshop in the Liebieghaus ateliers. A company trip to the Liebieghaus Skulpturensammlung? Teambuilding in the museum? A communicative guided tour can be an excellent way of engaging in contact with colleagues. 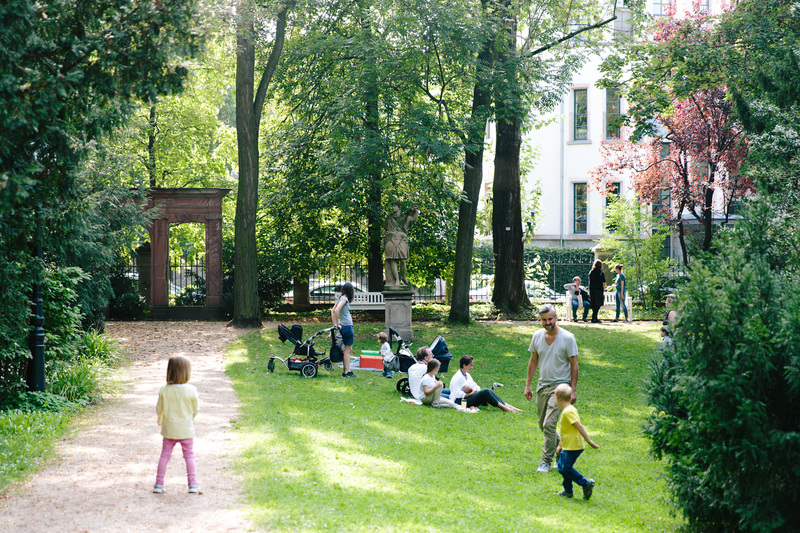 Enjoy the relaxed and pleasant atmosphere at the Liebieghaus. 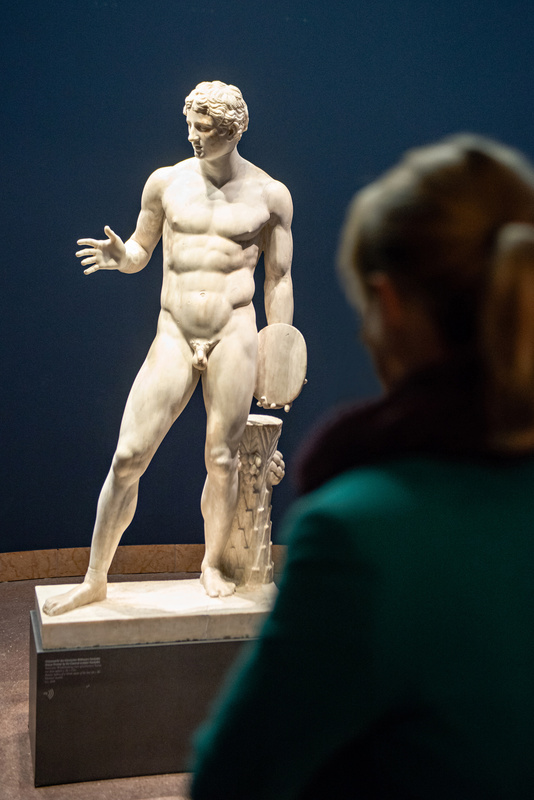 Our museum education staff will introduce you and your colleagues to the secrets of five-thousand-year history of sculpture and give you the most important information on the current exhibitions. The guided tours are also offered in English and French. In search of an especially unforgettable experience? 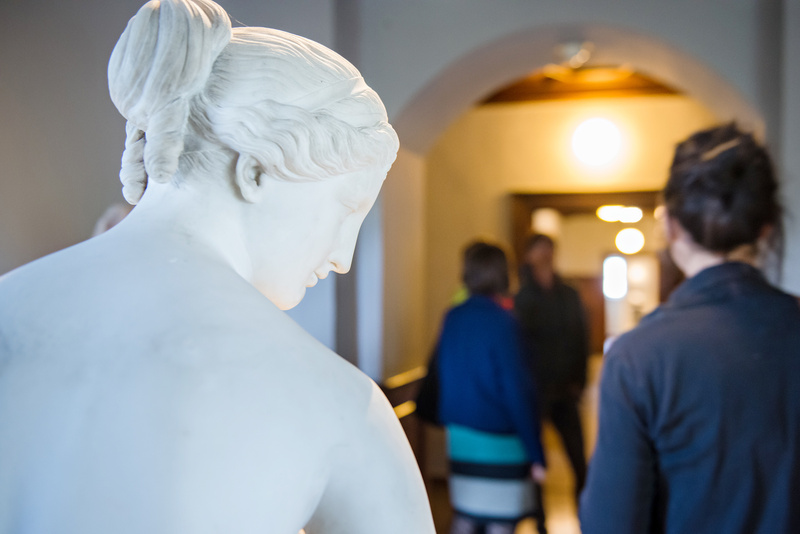 Supplement your guided tour with a workshop in our Liebieghaus ateliers. Just contact us! We will be happy to help you find an offer that suits your group’s interests. Experience art without bounds. Whether for visitors with impaired vision or deaf persons – we will guide you with detailed spoken descriptions of the works or sign language interpreters, thus paving your way to art. Guided tours for visitors with impaired vision or deaf persons (with sign language interpreter) can also be booked individually. Art at your own pace. The audio guide offers countless impulses and information for a different museum visit every time. Depending on your interests, you can put together your own individual tour. The audio guide is available at the Liebieghaus cashier’s desk. The complete audio guide is available in German and English. The German audio guide is also offered for children.